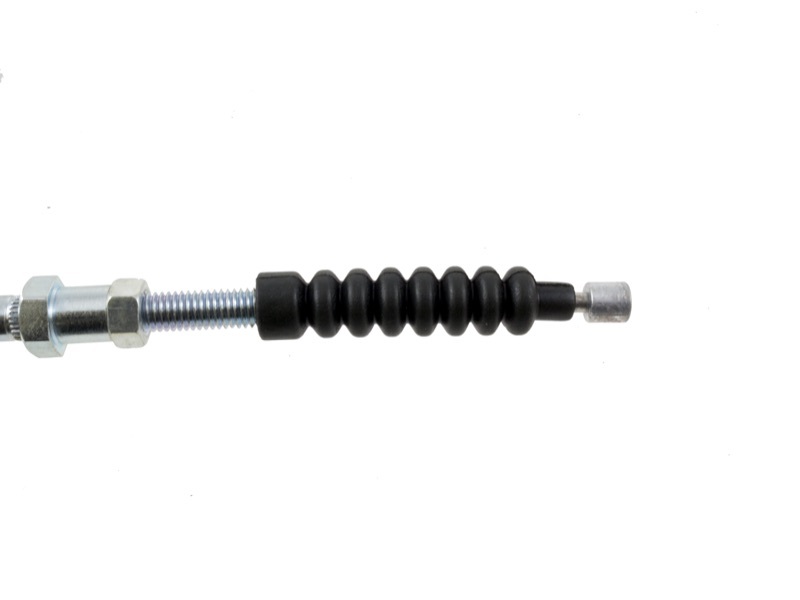 Why You Need This Part: Front brake feel stiff on your Honda CJ360 scrambler or CB350? The Honda CB front drum brake cables tend to get sticky with dirt and rust buildup over the years. Ditch the frozen cable for a new one that glides like butter. A great complement to a fresh set of front brake shoes. Remember the smoother and easier the front brake is to squeeze the more stopping power you put to the front drum. Adding a power brake lever well help out here as well. 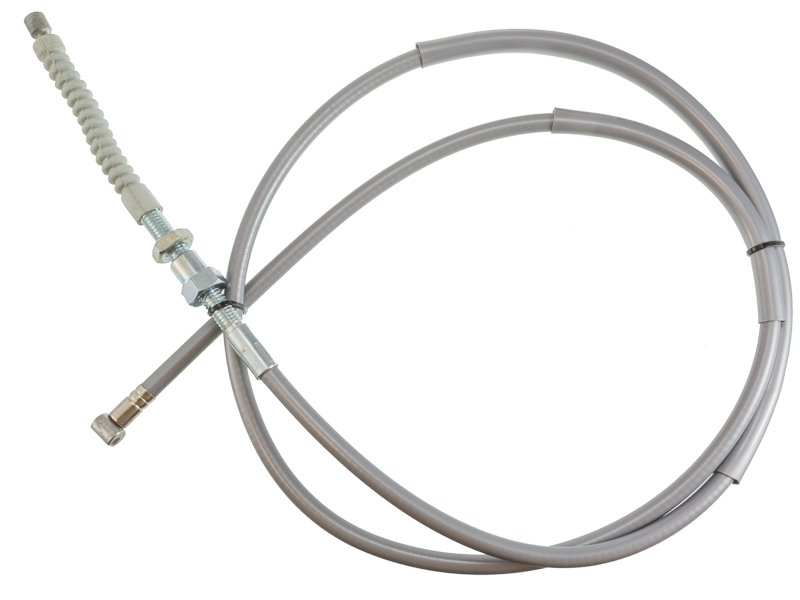 Installation Tip: Lubricate the brake cable with some light oil at each end prior to putting it on the bike and lubricate the pivot at the clutch handle. Repeat this process once a year and you'll keep the cable in great shape. 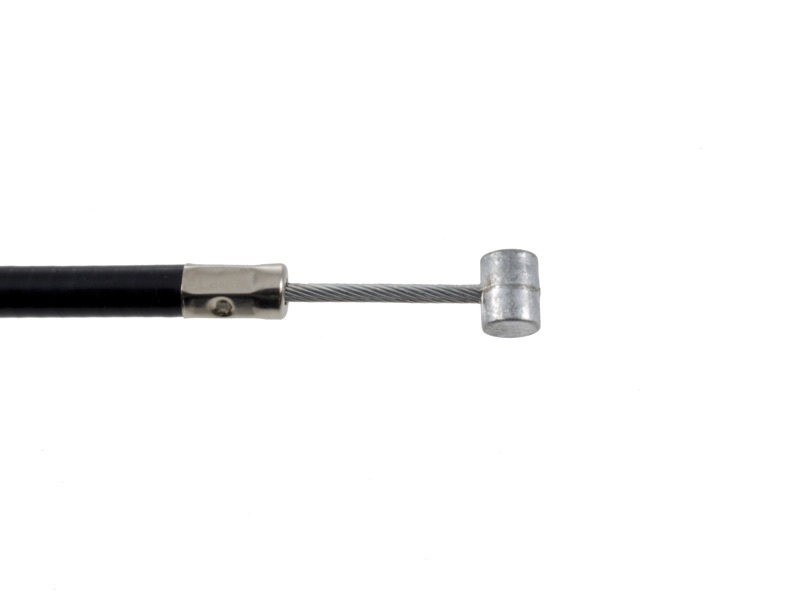 Note: Early CB350, CL350, CL450 and CB450 models use a brake cable with the brake light switch built into the cable assembly. This version of the part is obsolete. The work around is to replace the lower half of the right side switch box with a used unit from a later production bike with the provision for the handlebar mounted switch. Or to replace the switch box with a later CB450 right side switch box and a new brake perch. 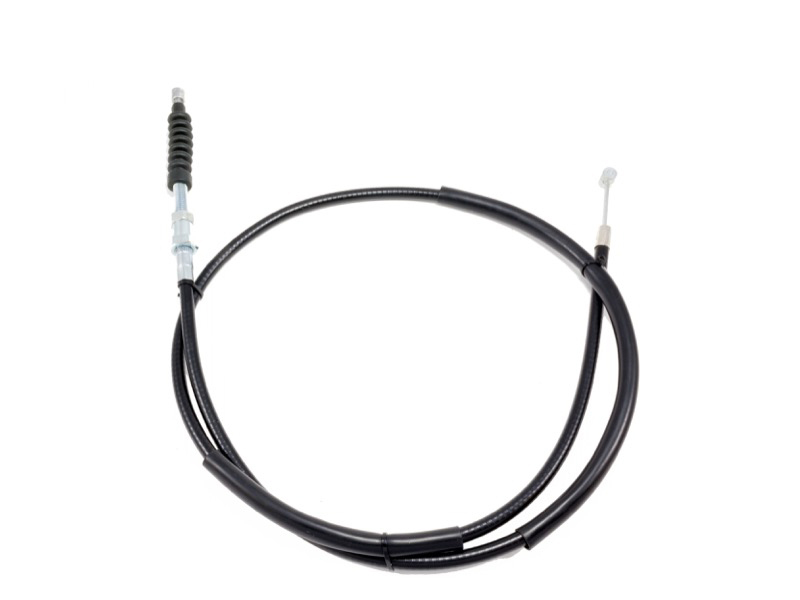 I ordered this brake cable for my 1976 Honda CJ 360t because the previous one was old, grimy, and sticking badly. I received my order quickly, and set to work putting the new brake cable in. Removal of old cable and install of the new one took maybe 20 minutes max. Most of that was setting the responsiveness of the lever to the desired level. It's crisp, responsive, and reliable. I definitely consider this a worthwhile purchase to update any brake set up that might accept this piece. I ordered this cable item and received it within a few days. It fit perfectly. I appreciated their quick service. Don't cheap out on brake cables. You'll thank yourself when you stop before eating that pickup trucks rear bumper. I bought a front brake cable off ebay that was suppose to fit my bike, it was 2" too short... Don't waste your time elsewhere. Ordered this cable and it fits and functions perfectly. Pay a little bit of a premium and shop here. These guys know honda twins and the parts I've gotten here where worth every penny. The cable worked great! I initially ordered the wrong length, but Common Motor was happy to swap it out for me. It was a quick exchange and I was back in business. New cable is great!